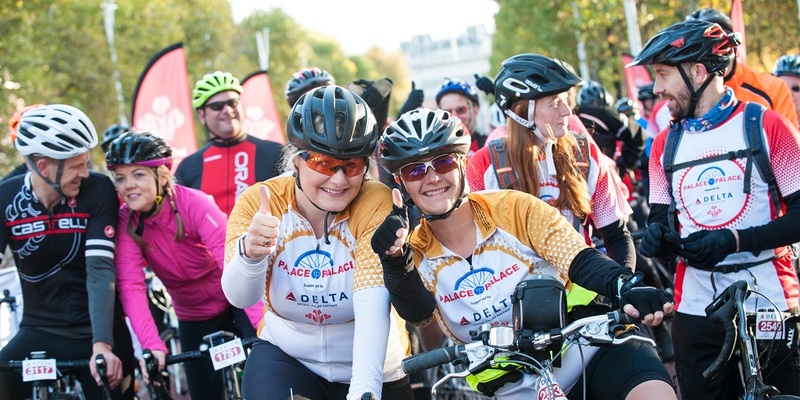 Get involved with The Prince's Trust by participating in one of our many exciting events that take place across the year, both at home and abroad. Whether you're into marathons or music festivals, there's something for everyone. Sorry! We couldn't find any events matching your criteria. Click here to update your search. 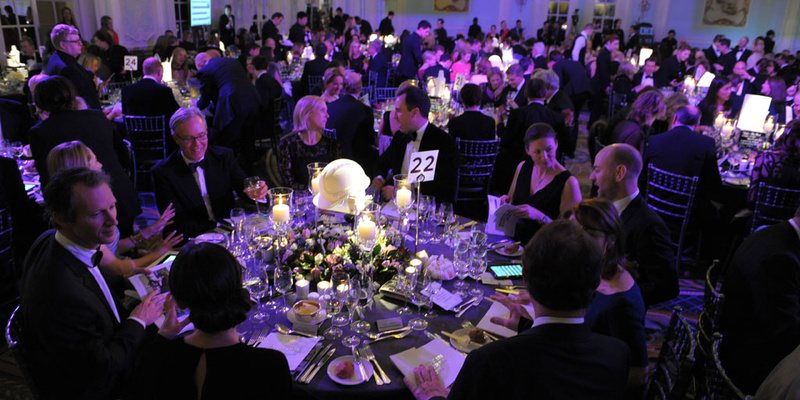 Ambassadors, celebrities and city influencers joined forces for The Prince’s Trust annual Invest in Futures gala dinner. 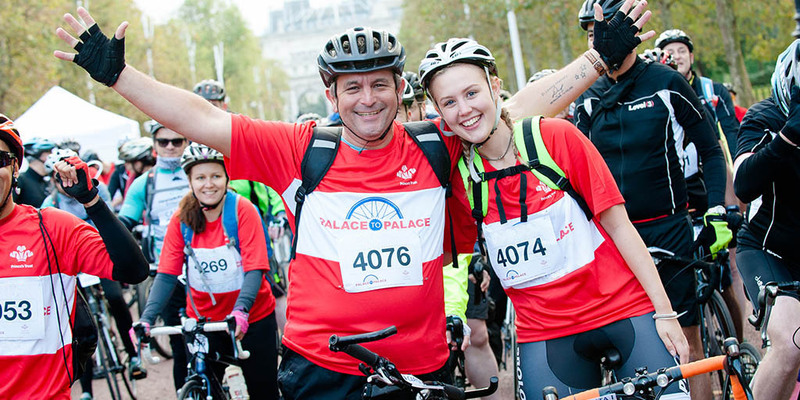 Palace to Palace has raised over £4 million since its launch 13 years ago, to support vulnerable young people into work.